The paint is chipped. There is a little rust on the gate. The hook has been reshaped by almost a decade of rubbing by a split ring. It still works as good as the day I bought it. 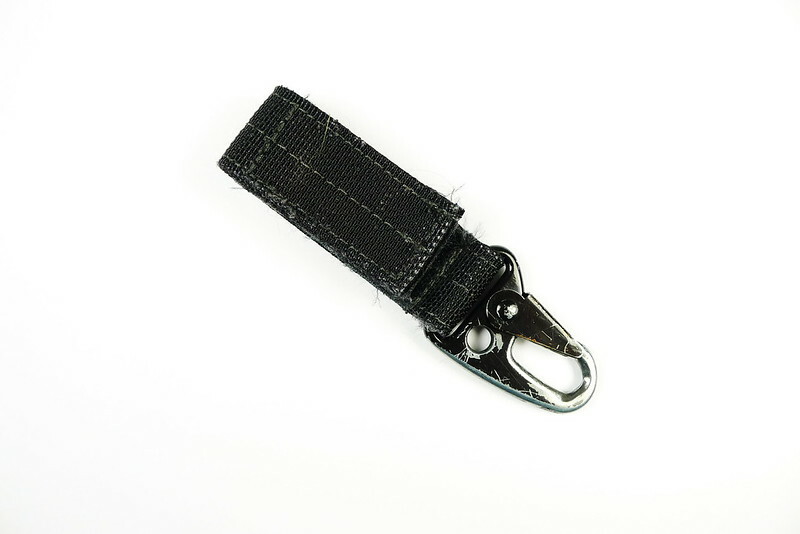 If you need to hang something off your belt, seriously consider the Maxpedition Keyper. This post was published on 2013-04-08 . It was modified on 2013-04-08 . It was tagged with micro, review, gear, edc.